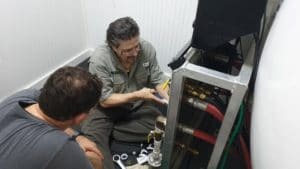 AHA Hyperbarics network of partners is steadily expanding. 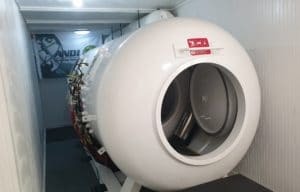 In the middle of March 2019, we have began to set up AHA Hyperbarics business center that would cover South and East Asia. Together with ANDI Pressure Solutions we have performed the installation of multi-place hyperbaric chamber and AHA Flex portable hyperbaric system in Puerto Galera, Philippines. Puerto Galera is one of the most beautiful and developed beach resort community in the Philippines. 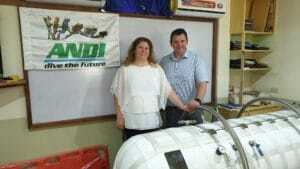 It is one of the best dive destinations in the world and best known for its marine biodiversity and drift diving. 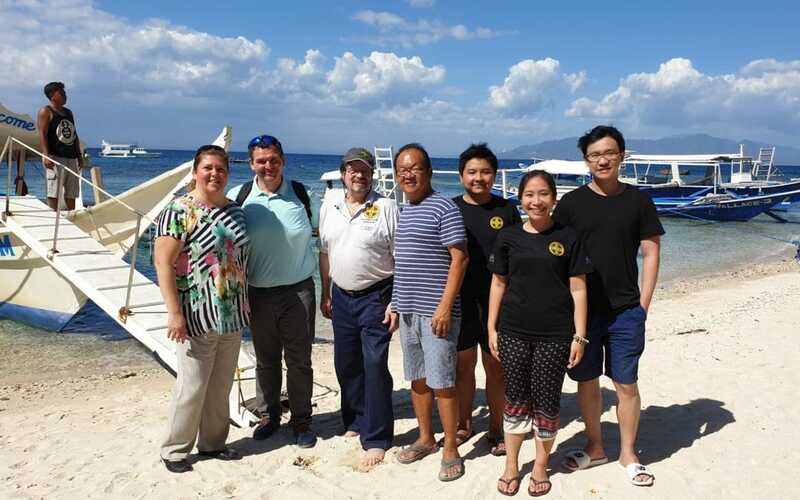 Dive resort Diving park is one of the biggest dive centers on the Philippine island of Mindoro and is managed by Mr. Simon So, AHA Hyperbarics’ partner. 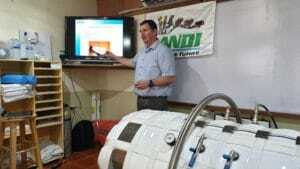 Mr. Simon is a very experienced diving instructor trainer and his desire is to establish one-of-a-kind hyperbaric center in the Philippines. 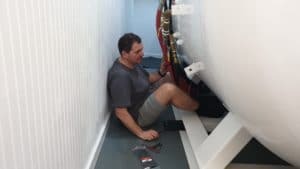 He already has a double lock multi-place hyperbaric chamber and AHA Flex mono-place portable hyperbaric chamber. 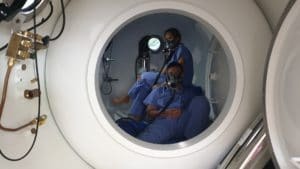 The multi-place hyperbaric chamber is the only chamber available on the island where treatment of decompression sickness in case of diving accidents is possible. 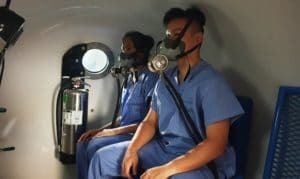 Decompression sickness (DCS) is a rare condition that can occur in deep sea divers, aviators, miners, astronauts, mountain climbers, or people who work at high or low altitudes. It often occurs as people return quickly to a normal altitude from these heights or depths. 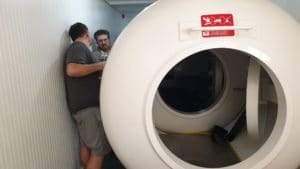 Hyperbaric oxygen therapy is the primary treatment for DCS. It immediately reduces the amount of bubbles in the bloodstream, fills the tissues with oxygen, and reduces dangerous swelling. 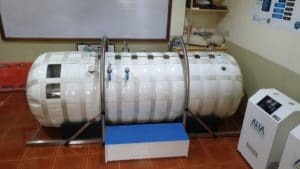 The AHA Flex chamber installed is first of a kind in the Philippines and is used for demo purposes and as a support to divers.